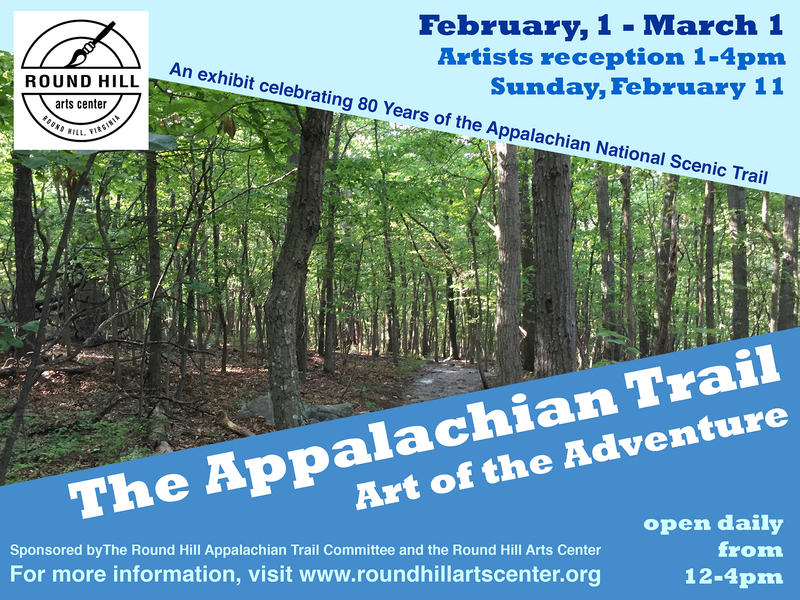 The purpose of the show is to broaden public awareness and appreciation of the Appalachian Trail. Please fill out the entry form. Artwork must be delivered to the Round Hill Arts Center on Tuesday, January 23rd between 10am and 4pm.